Niall. hawt :D. Wallpaper and background images in the Niall Horan club. 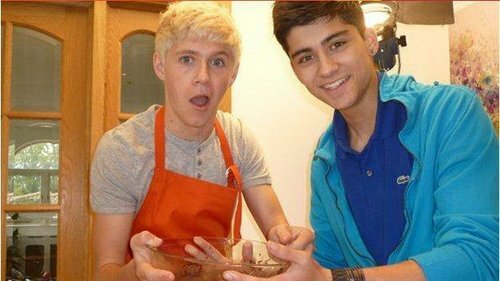 haha nice guys:) Whatcha makin there?